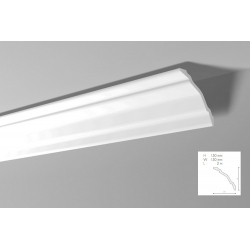 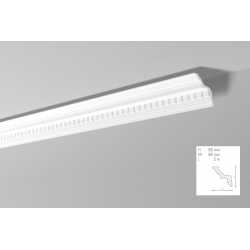 Minimum quantity for "B1 cornice strip 8 x 6,5 x 200 cm NOMASTYL NMC [CLONE] [CLONE]" is 2. 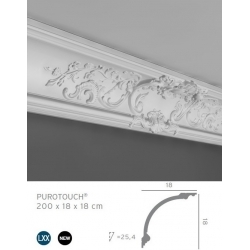 Minimum quantity for "Z2 cornice strip with an ornament 8,5 x 8,5 x 200 cm Arstyl NMC" is 2. 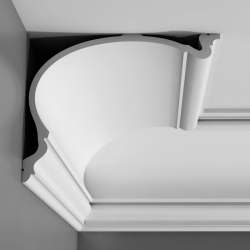 Minimum quantity for "Z4 cornice strip with an ornament 12,5 x 12,5 x 200 cm Arstyl NMC" is 2. 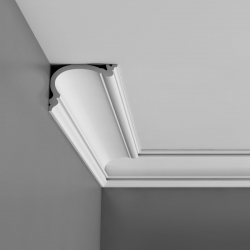 Minimum quantity for "WT24 cornice strip 15 x 15 x 200 cm Wallstyl NMC" is 2. 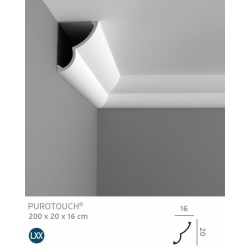 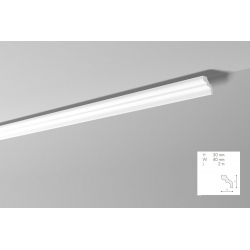 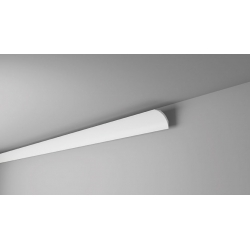 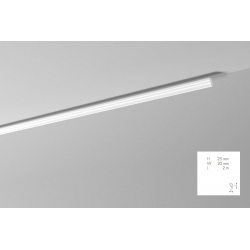 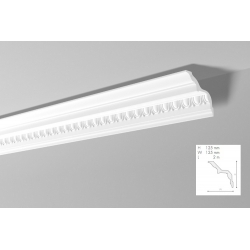 Minimum quantity for "C340 cornice strip with an ornament 25,5 x 13,5 x 200 cm ORAC LUXXUS [CLONE] [CLONE] [CLONE]" is 2. 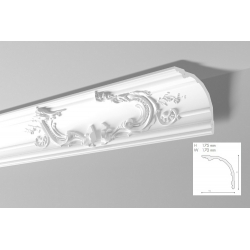 Minimum quantity for "Z42 corner with an ornament 17,5 x 17 cm Arstyl NMC" is 4.